Lake Norman Homes in North Carolina – What a Great Place to Live! Lake Norman Homes in NC, what a great place to live! Enjoy eating, relaxing, hanging out with friends on beautiful Lake Norman in NC. Lake Norman is the largest man made lake in the Carolinas! Lake Norman is 34 miles long and has over 520 miles of shoreline. 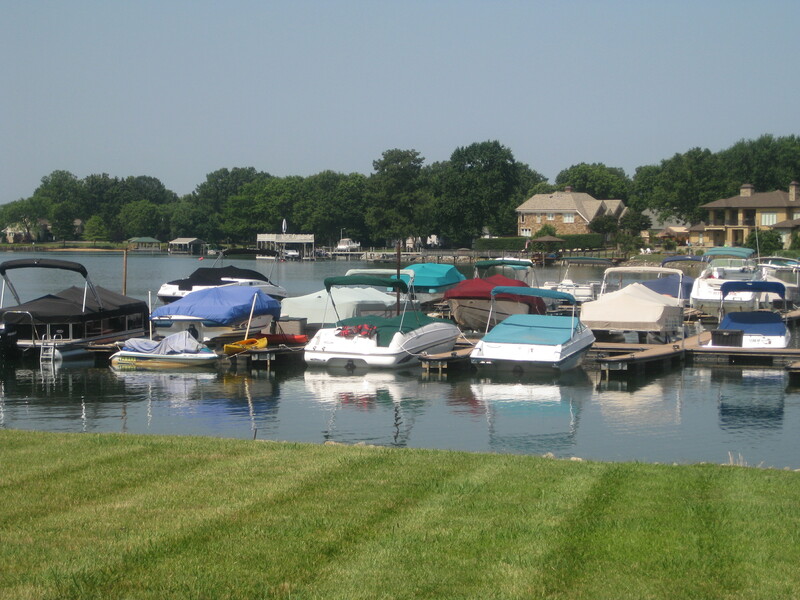 Lake Norman has multiple spots on the lake to enjoy relaxing and anchoring down with some friends, boating, skiing, you name it ! Lake Norman is 20 minutes from Uptown Charlotte NC and has great places to shop and eat close to the lake! Lake Norman Homes are beautiful and have spectacular views of the water. There are great restaurants to eat at on Lake Norman. Dock your boat at the Rusty Rudder, North Harbour Clubor Vinnie’s and enjoy some grub after a hard day on Lake Norman. Feel free to contact Alyssa Roccanti, Lake Norman expert in Real Estate. Check out this great view of Lake Norman in Cornelius NC.